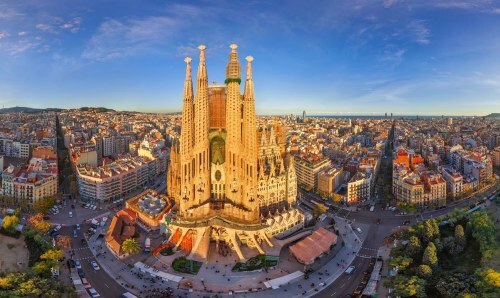 Air France and KLM have dropped the price of their flights from Toronto to various cities in Spain below $485 CAD roundtrip including taxes. 4. Search for a flight from Toronto (YYZ) to the same destination you searched on Google Flights, using the same dates. 5. Click through from Momondo to whichever booking site is showing the cheap price. Major price drop to Europe on Delta! Copenhagen is one of the best deals.